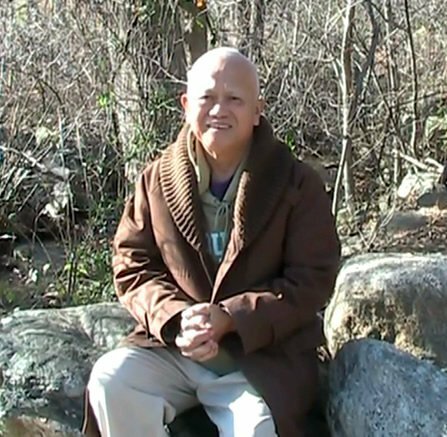 Spiritual Services include a variety of techniques and applications aimed to help individuals reduce stress, realign and balance their energy centers and improve their overall well being. 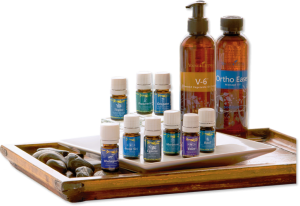 The use of therapeutic grade essential oils can have a detoxing effect on the system allowing the body to regain balance and harmony. 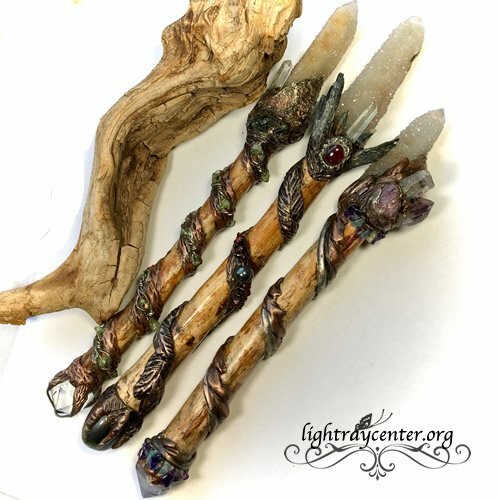 Whether you are looking for a gift for someone special or for yourself to help you on your path of self discovery, our Spiritual Gift Shop is the place to be. Our items are all natural and hand crafted with the highest intention of love. 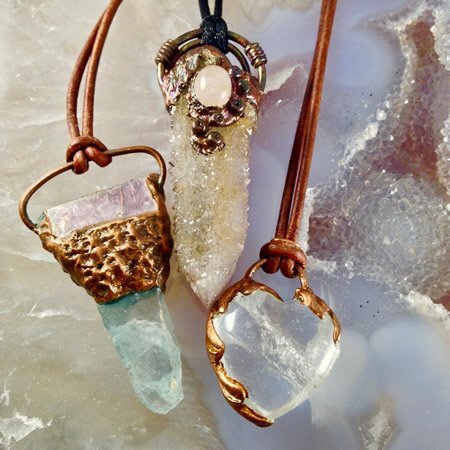 From natural soaps to crystals and Angel dolls, there is something for everyone. Interested and want to learn more? Send us a note. Our online Journal is a collection of information we have learned and want to share with anyone who is interested to opening their mind to new ideas. 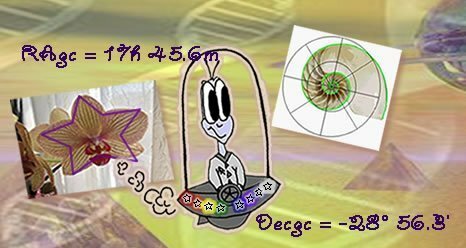 We are connected to everything, the stars, the galaxy, Mother Earth, the rocks and snails. Once you start to understand this relationship, the world becomes a much bigger place. 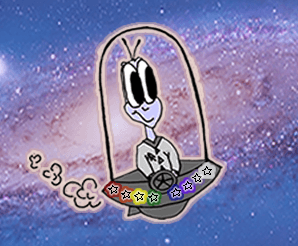 Milky Way Ray was born from imagination and became a part of the Light Ray Center's beginning. He shows us that imagination can be a guiding light to new ideas and experiences. That the power of thought is strong and that dreams can create our reality if we believe in their power. Just like feathers falling from the sky, take time to appreciate the little things, smell the flowers, watch the breeze blow through the grass, or watch a butterfly dance in the sky. Mother Earth has given us so many gifts and all we need to do is open our eyes. Let Milky Way Ray be your guide.